Tickets may be purchased online, by phone at (217) 206-6160, or in person at the UIS Performing Arts Center, Sangamon Auditorium. Senior, group, and student priced tickets NOT available online. 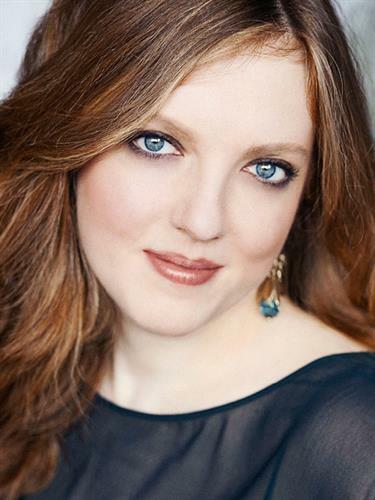 Bask in Nature’s Beauty with the return of renowned violinist Rachel Barton Pine, recognized as a Great Performer of Illinois, performing Bruch’s tuneful Scottish Fantasy and Vaughan-Williams beautiful Lark Ascending. The full forces of nature are on display in Lili Boulanger’s impressionistic depiction Of A Spring Morning and concluding with Respighi’s triumphant masterpiece, Pines of Rome. 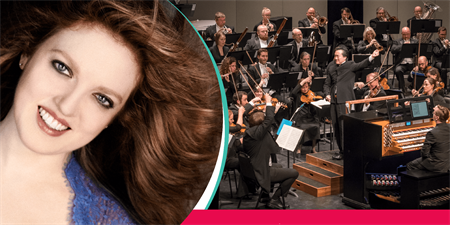 Join us for a post-concert reception in the lobby to mix and mingle. Hosted by the Springfield Guild.